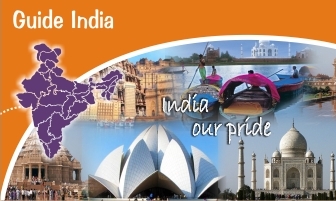 India is a dream holiday that rewards every traveller with her endless tourist attractions. The outdoorsman will enjoy the challenges of adventure, while the culture-seeker can soak up the history of the country. Travel attractions in India are, consequently, diverse and numerous in nature. A study of the various tourist places in India will be quite entertaining, helping you glance at the typical unique features of each and every state of the country on your tour to India. The mighty Himalayas that straddle the north, the vast Indo-Gangetic Plains, lush tropical jungles teeming with wildlife, and a 5,000 km-long coastline embellished with golden beaches.